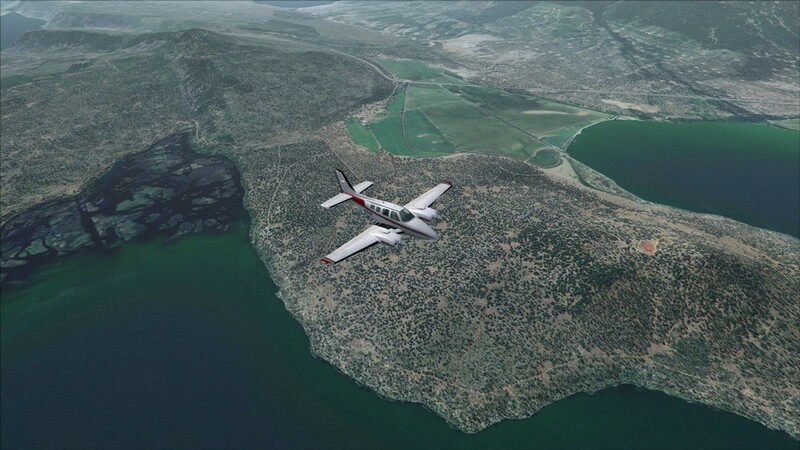 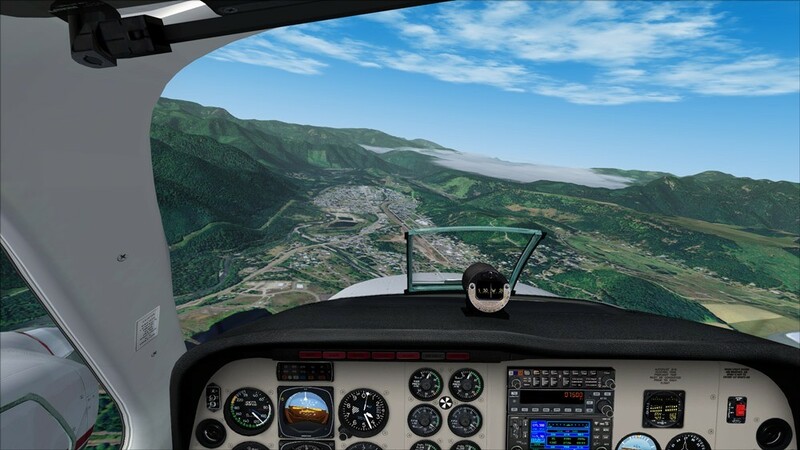 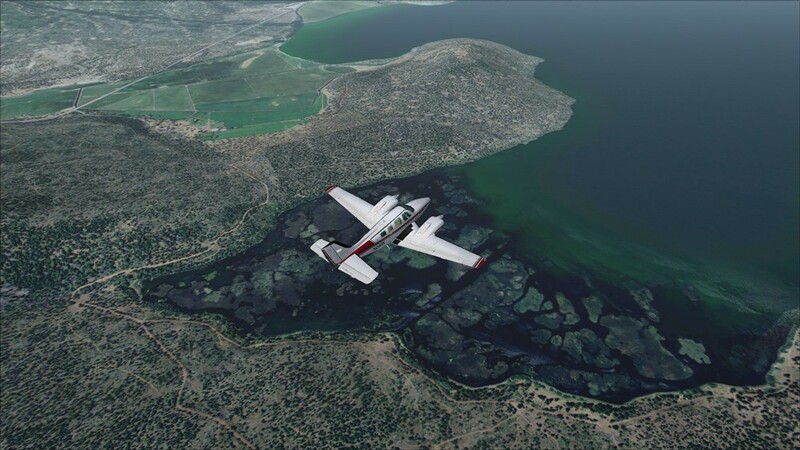 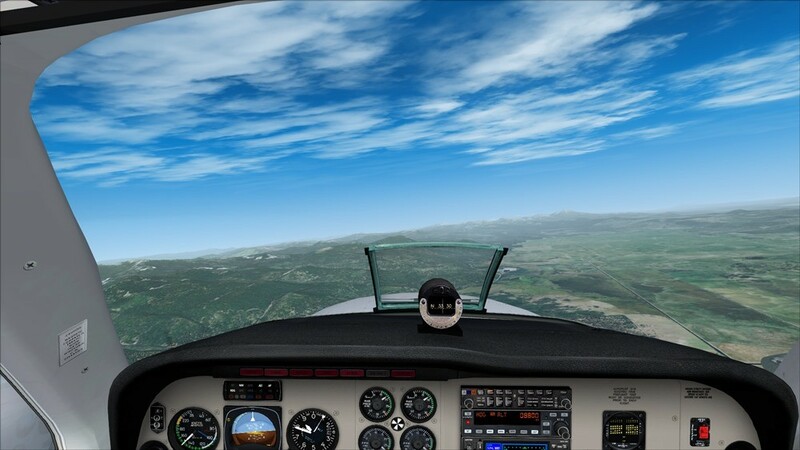 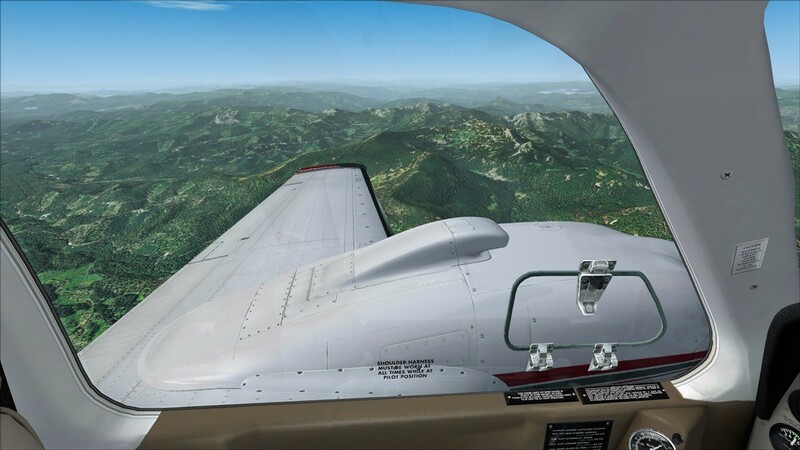 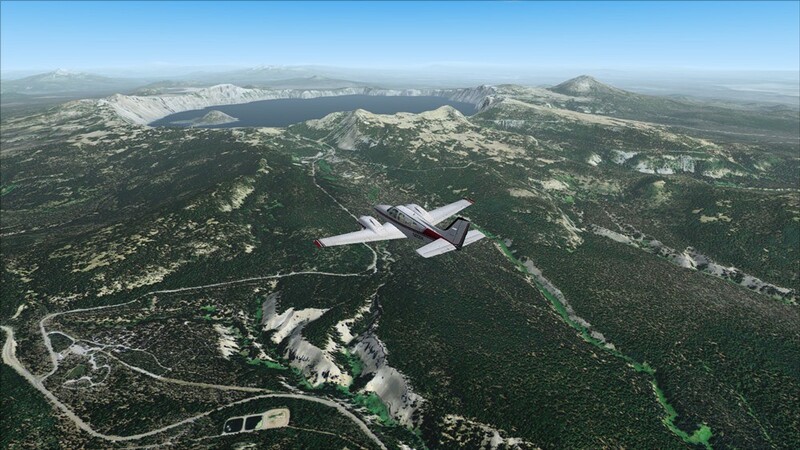 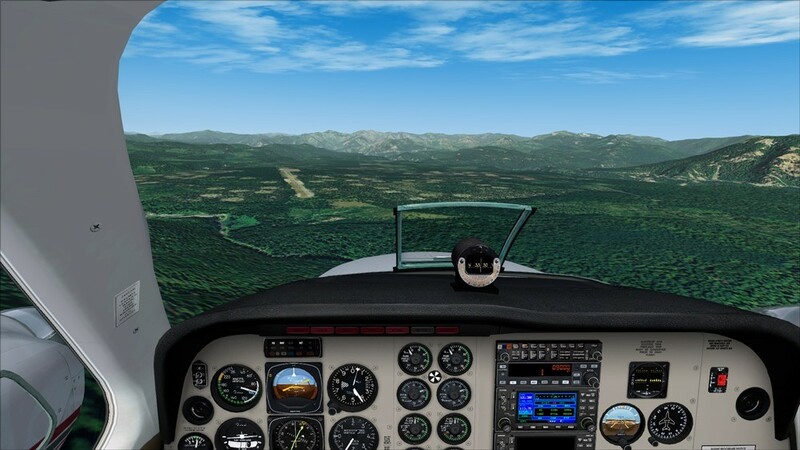 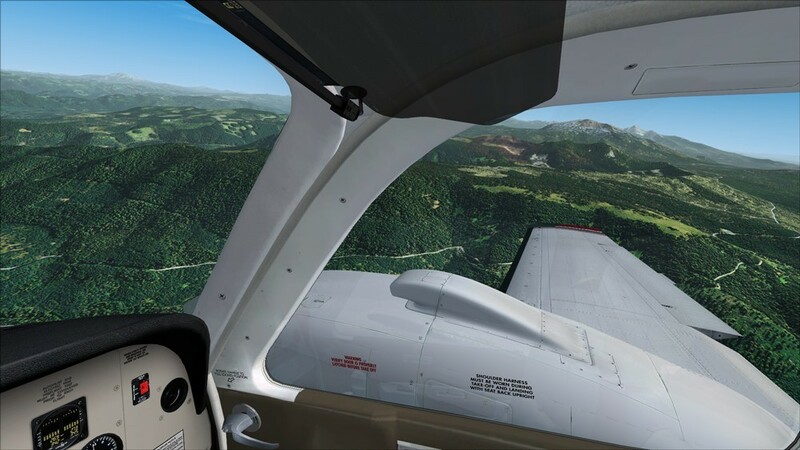 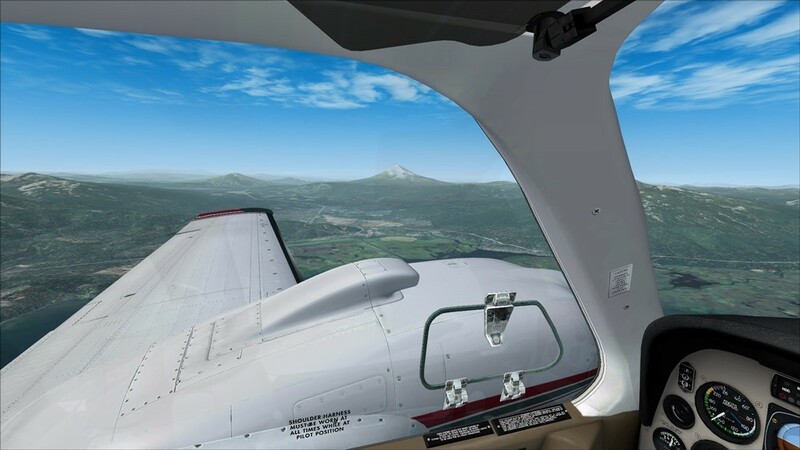 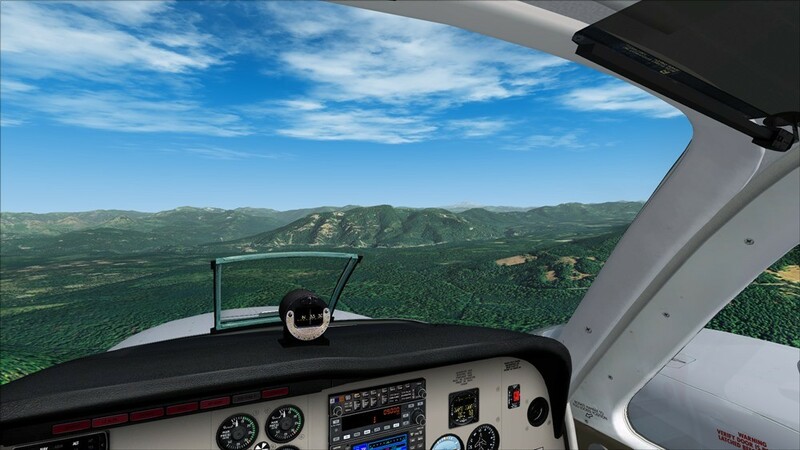 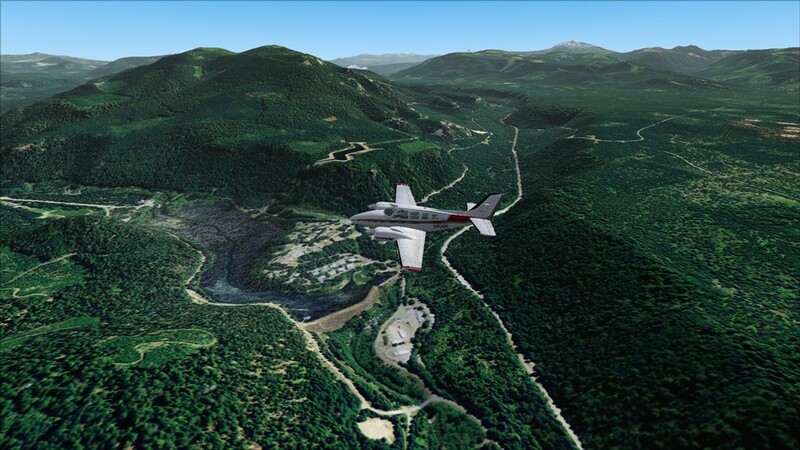 PC Aviator Australia Flight Simulation News: Pictorial Flight in FSX in Oregon! 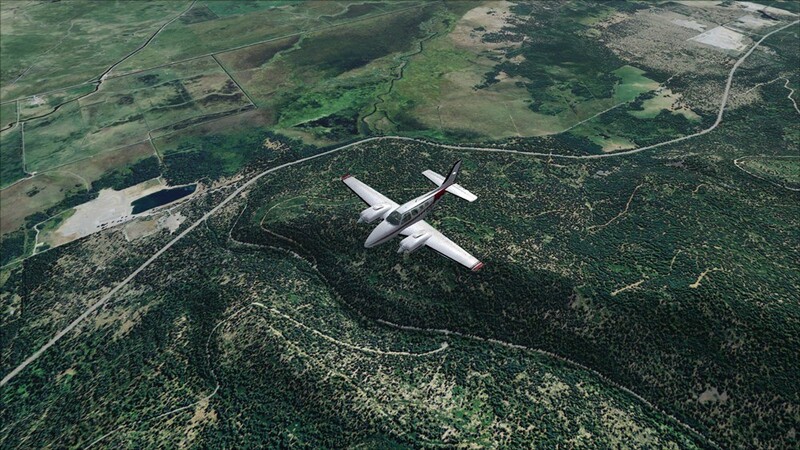 Stunning Scenery You must See. 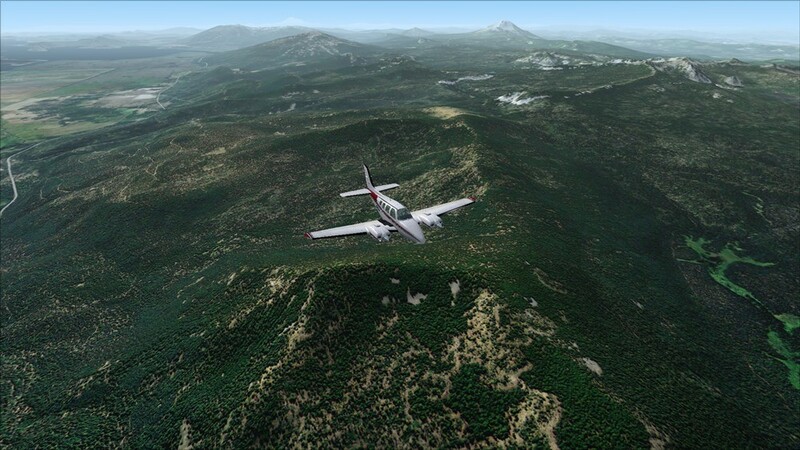 Pictorial Flight in FSX in Oregon! 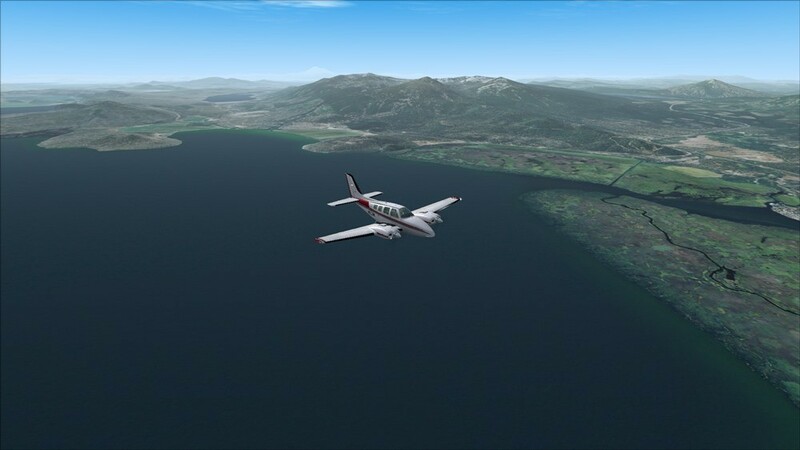 Stunning Scenery You must See. 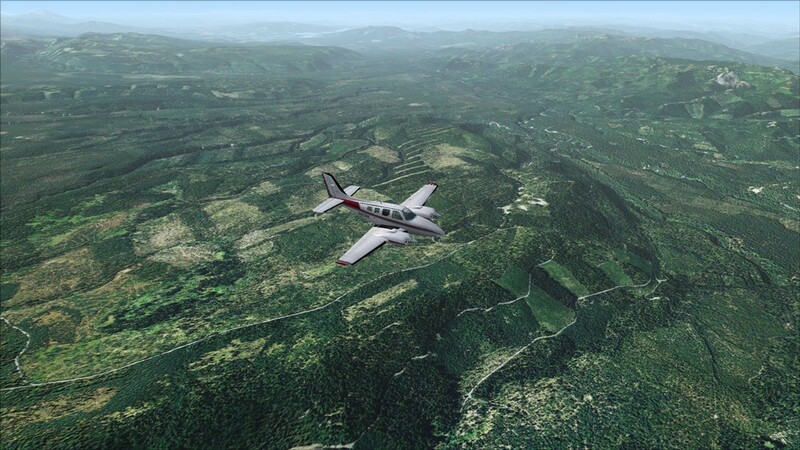 Here's my pictorial guide to a nice 35-40 minute flight from Klamath Falls > Toketee > Oakridge state in Oregon. 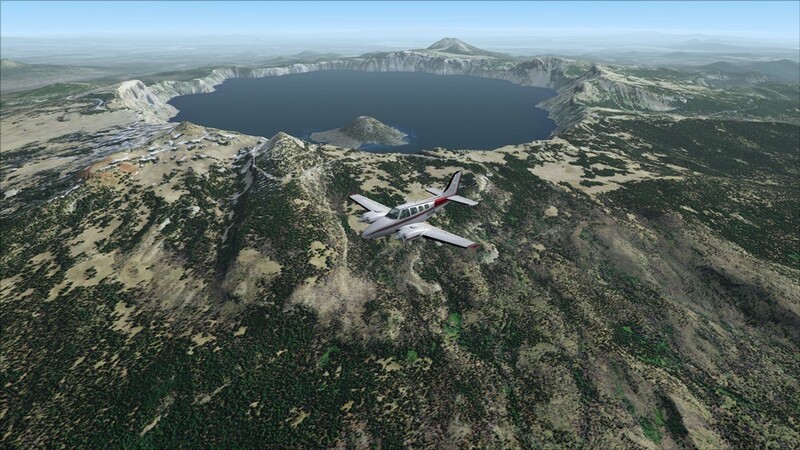 Crater Lake is very hard to miss! 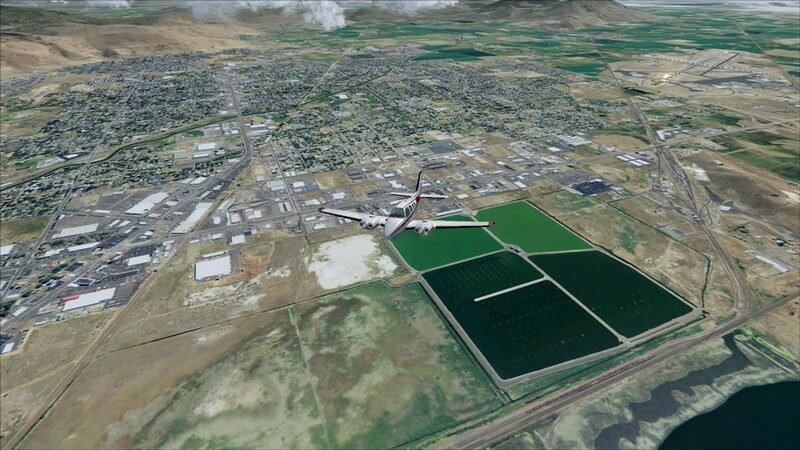 All in all, a very nice flight with plenty to see. 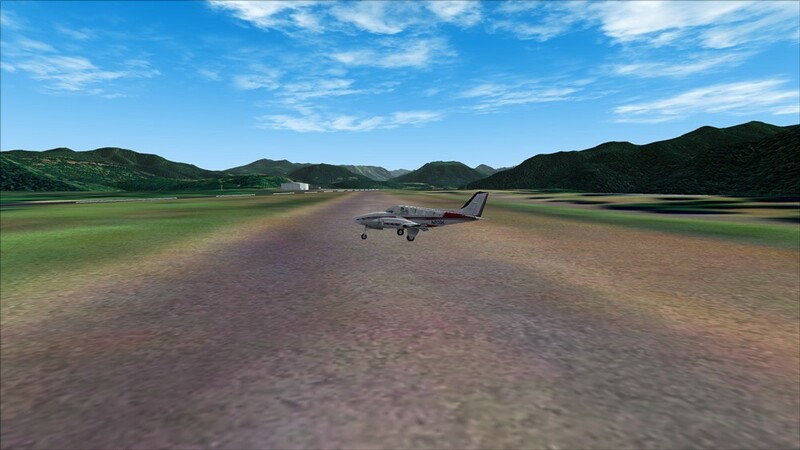 The approaches are not difficult and I had no problem getting the Baron in and out of each airport. 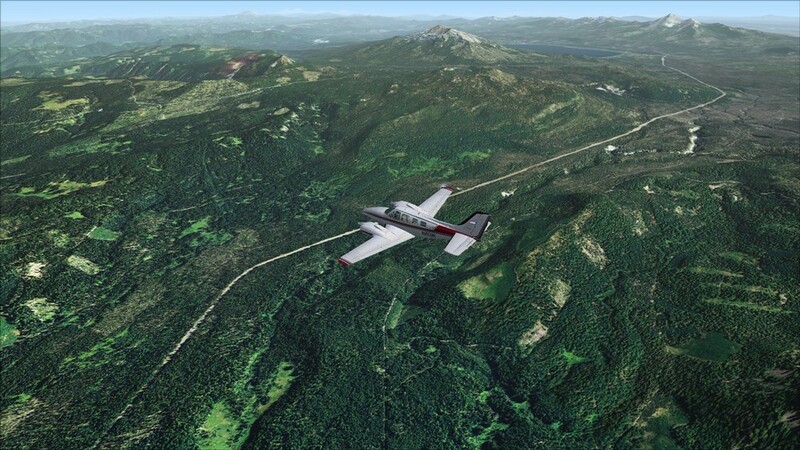 Add this route to your next flight plan!